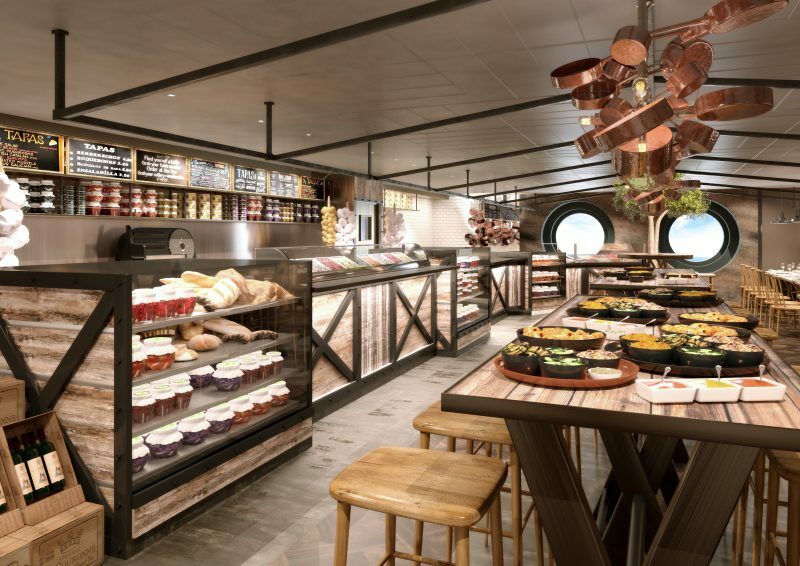 With 100 days to go until the naming of MSC Cruises’ newest flagship – MSC Bellissima – the cruise line has announced details of new onboard guest experience features. I am very excited about the launch of this ship, as I have been invited along to the naming ceremony celebrations in March. 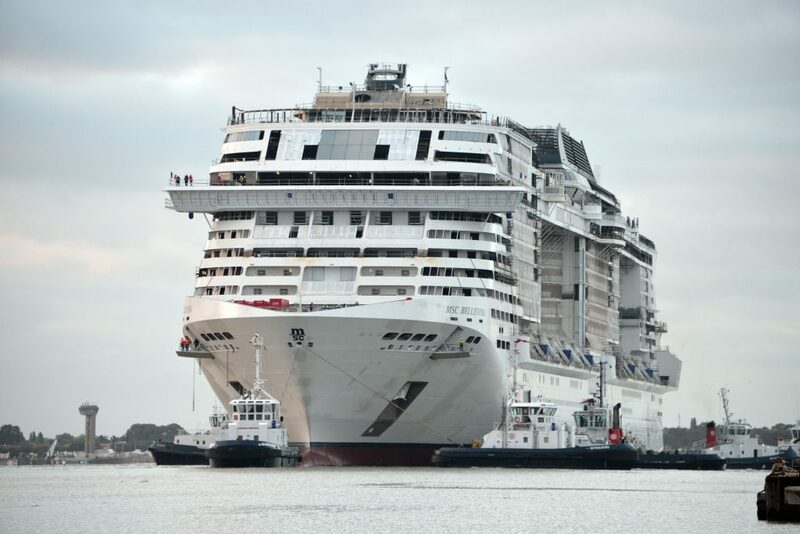 I am also a big fan of MSC Meraviglia (her sister ship), so I can’t wait to see another ship of the same class. 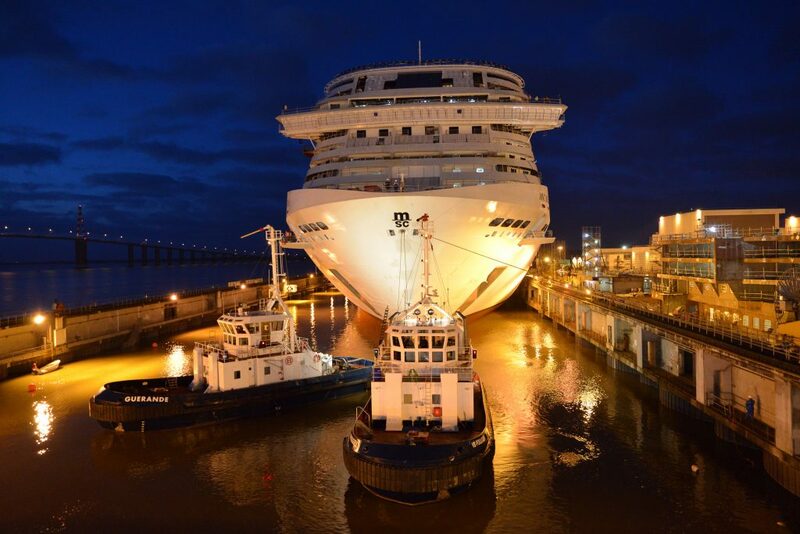 MSC Bellissima (meaning most beautiful) will be the largest cruise ship to ever be named in Southampton on 2nd March 2019 and she will be the first ever MSC Cruises ship to be named in the city. 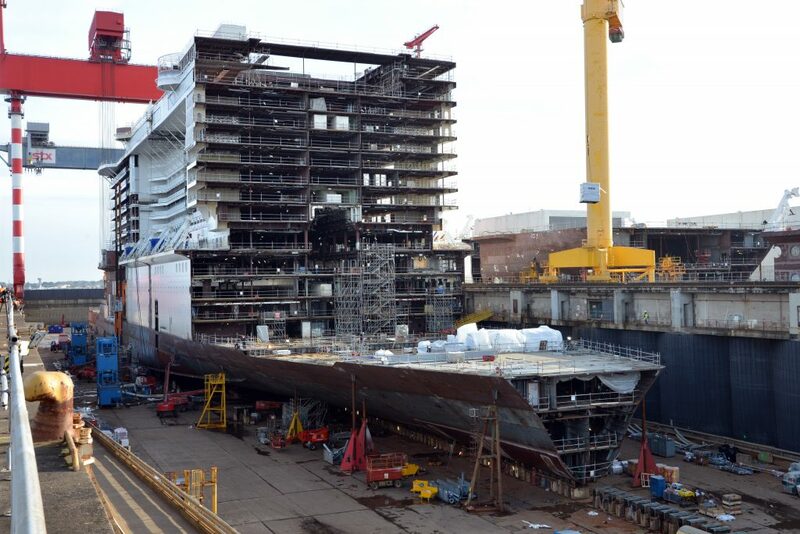 The ship will be one of two to launch in 2019, as sister ship MSC Grandiosa will launch in November of the same year. In a busy week of announcements for the cruise line, sales also open for MSC Virtuosa, the fourth Meraviglia generation ship which will launch in 2020. She will be spending her inaugural season in the Western Mediterranean from 8th November 2020. 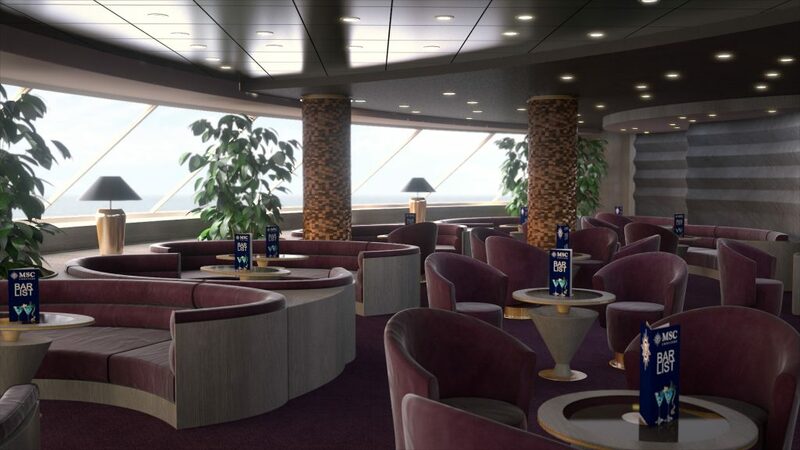 Guests on board MSC Bellissima will be the first to experience the world’s first digital cruise assistant available in seven languages, designed to answer the most commonly asked questions in the comfort of their cabin. 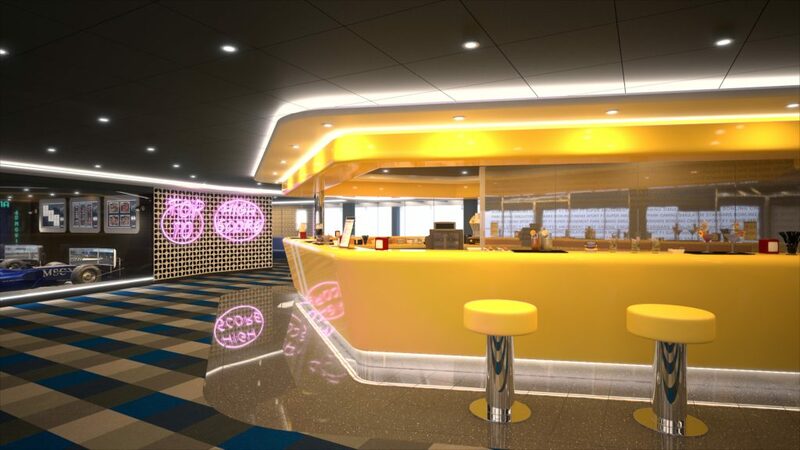 Zoe is a voice-enabled Artificial Intelligence device fitted in every cabin and has been custom designed for the cruise experience in partnership with HARMAN International. 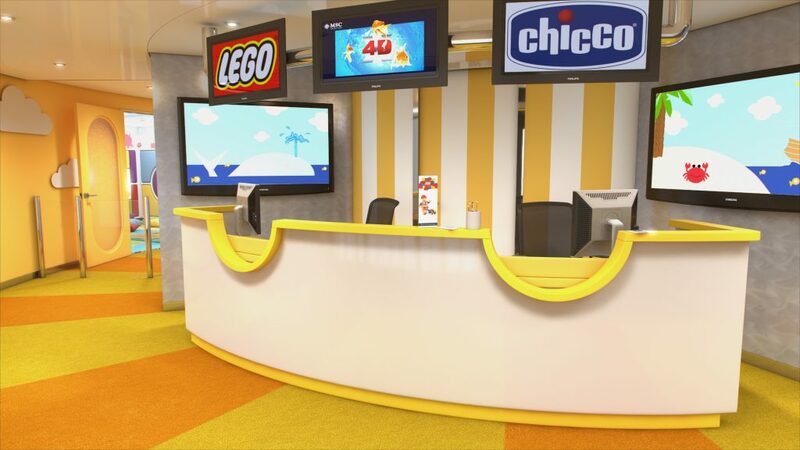 This will elevate the guest service experience to the next level and is employing state-of-the-art technology to enhance and enrich life on board for MSC Cruises guests. Located on deck 6 at the heart of the iconic Mediterranean-style promenade, HOLA! Tapas Bar welcomes you into an amazing culinary experience created by the two Michelin starred chef Ramón Freixa. It has been designed as a social dining experience, where guests can enjoy shared plates and a wonderful celebration of the Mediterranean way of life. Throughout the day, HOLA Tapas Bar is bustling and features a range of delicious dishes. 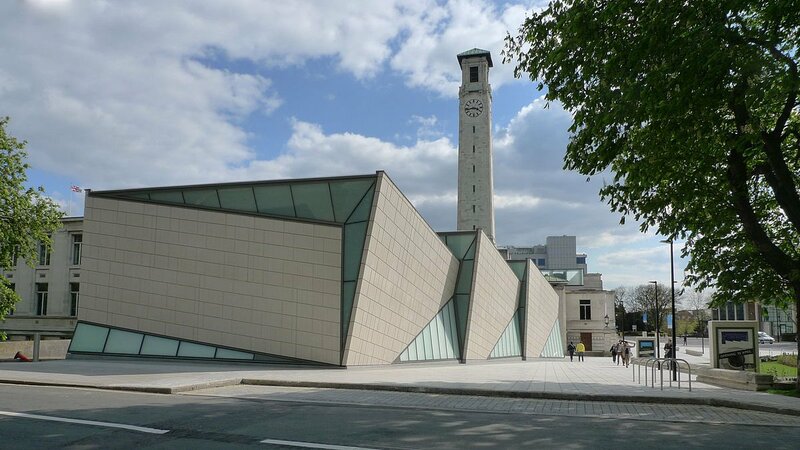 It is a mix of tradition and vanguard in a contemporary but warm open space, with both communal and individual seating. 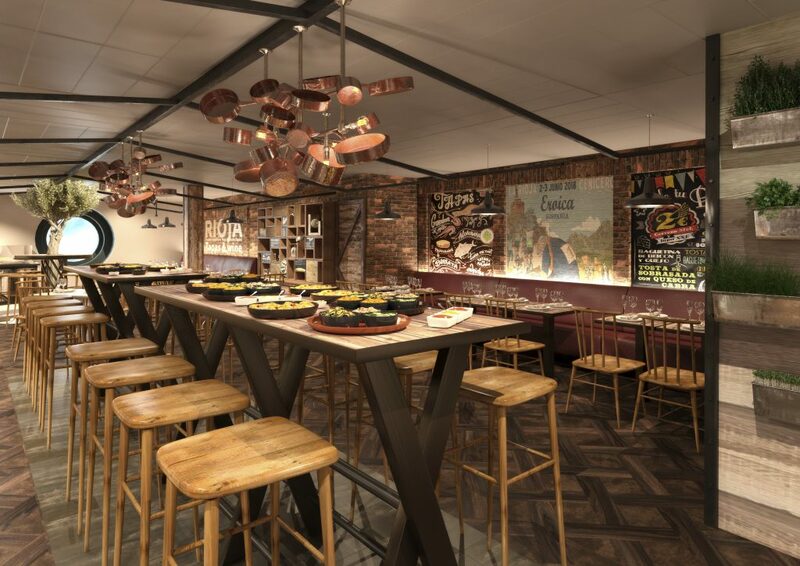 In addition to the new restaurant concept from Freixa, guests will be spoiled for choice with 12 international dining venues and 20 bars to choose from, including a new French specialty restaurant L’Atelier Bistrot. 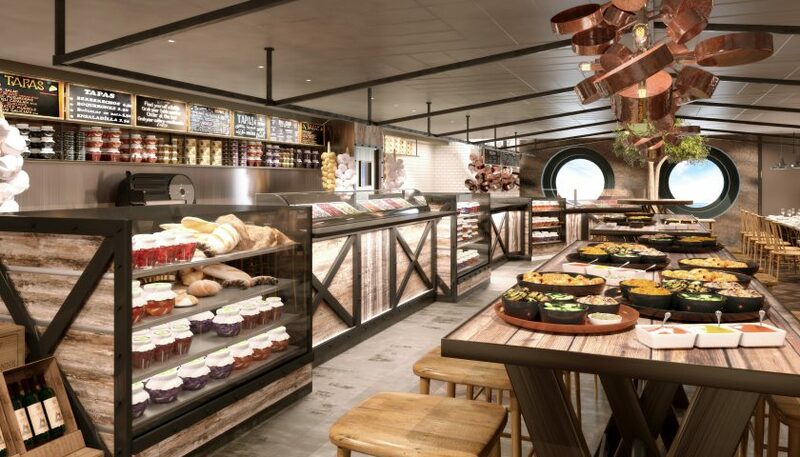 The ship will also feature acclaimed pastry chef Jean-Philippe Maury’s Chocolaterie and Chocolate Bar, dedicated entirely to unique and elegant chocolate creations and desserts. A delight for anyone with a sweet tooth. 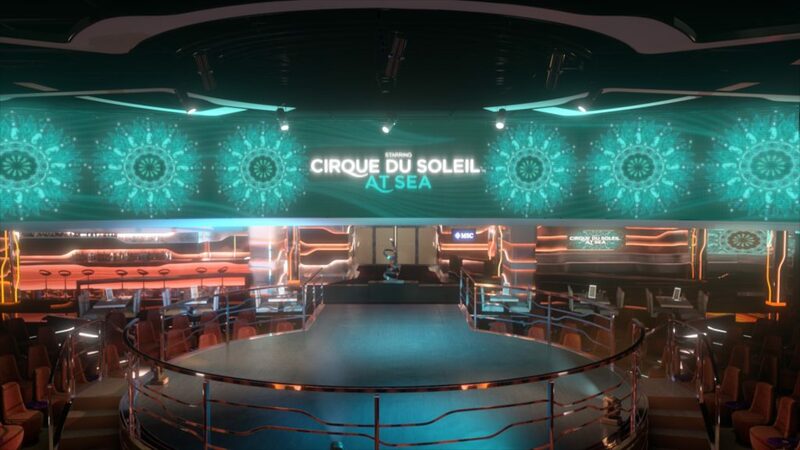 MSC Bellissima will be the second MSC Cruises ship to feature Cirque du Soleil at Sea, with two brand new shows designed exclusively for MSC Cruises guests. The new show concepts will be revealed next month. 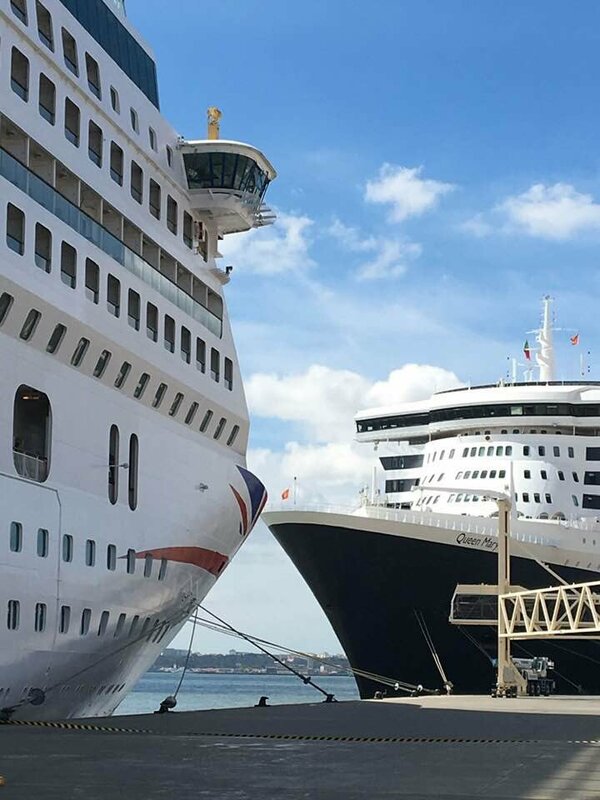 This long-standing partnership with world-leader in live entertainment Cirque du Soleil, will also see a further four new shows created for sister ships MSC Grandiosa and MSC Virtuosa. From a brand new Grand Canyon theme for the aquapark – with three exhilarating water slides – to a full-size bowling alley, F1 simulator and XD cinema, there is fun and interactive entertainment for guests of all ages. Six brand new West-End style theatre shows will wow guests each and every evening in the 985 seat theatre and a full programme of activities will be organised and hosted by the onboard entertainment team. 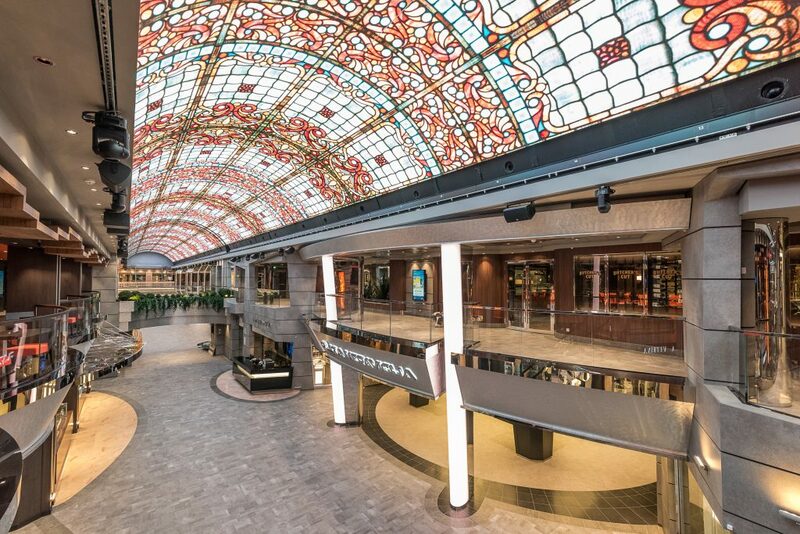 MSC Bellissima features an iconic Mediterranean-style promenade with an 80-metre LED sky screen as the social hub of the ship, and a shopping gallery with over 200 brands will delight those who love some retail-therapy. For those looking for relaxation and rejuvenation, the authentic Balinese MSC Aurea Spa offers 79 different body and facial treatments along with a stunning thermal area. 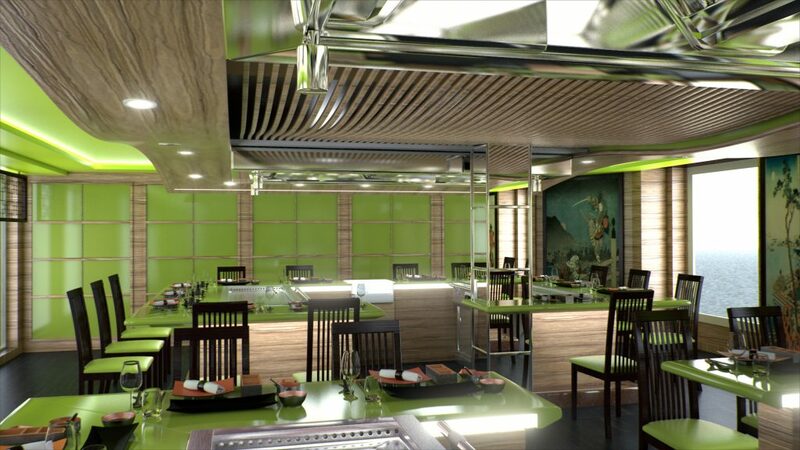 In addition to offering the very latest in guest technology, MSC Bellissima will be fitted with a large number of environmental features and innovative technology to reduce her environmental footprint. 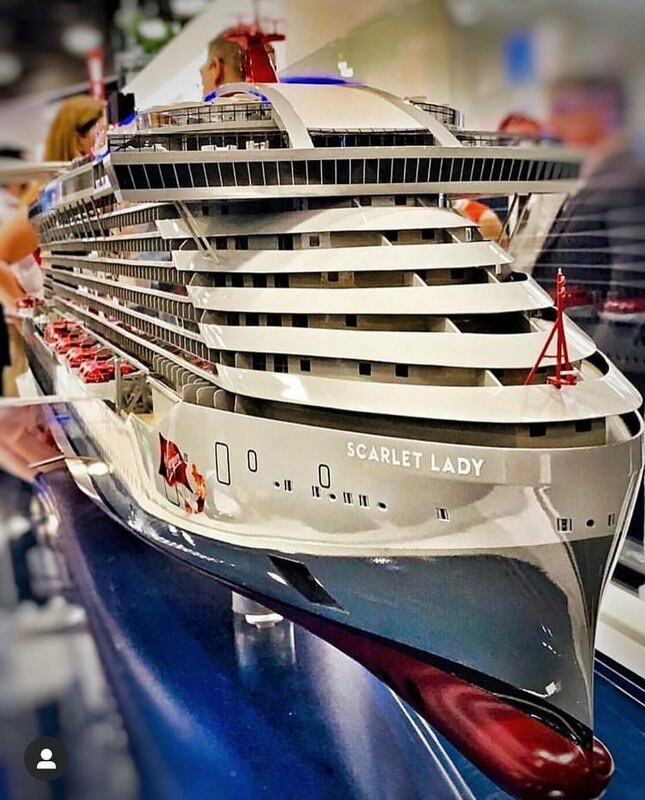 Just like her sister ship, she will be equipped with: an exhaust gas cleaning system for cleaner emissions; an advanced wastewater treatment system; smart heating, ventilation and air conditioning systems (HVAC) to recover heat from machinery spaces; and LED lighting and smart devices to significantly save energy. This is all part of MSC Cruises commitment to provide guests with the best holiday experiences at sea in a sustainable way. 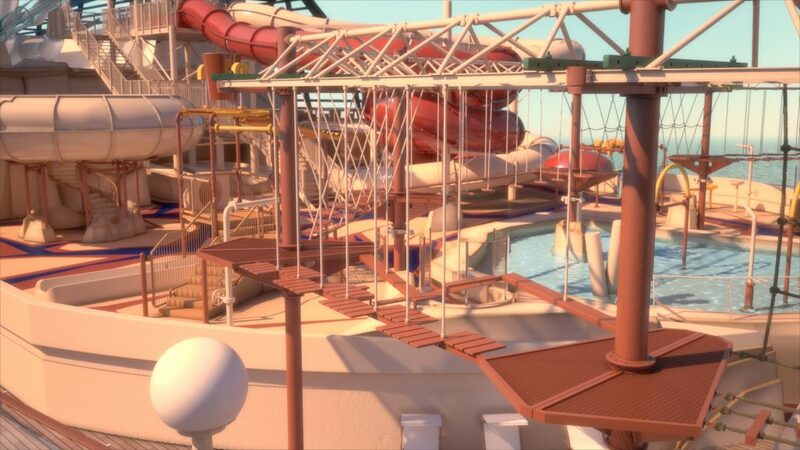 It sounds as though MSC Bellissima will have plenty of innovative new features to keep guests entertained and enhance their cruise experience. I think it’s great to see that this ship will offer something different to her sister ship, ensuring she maintains a separate identity. 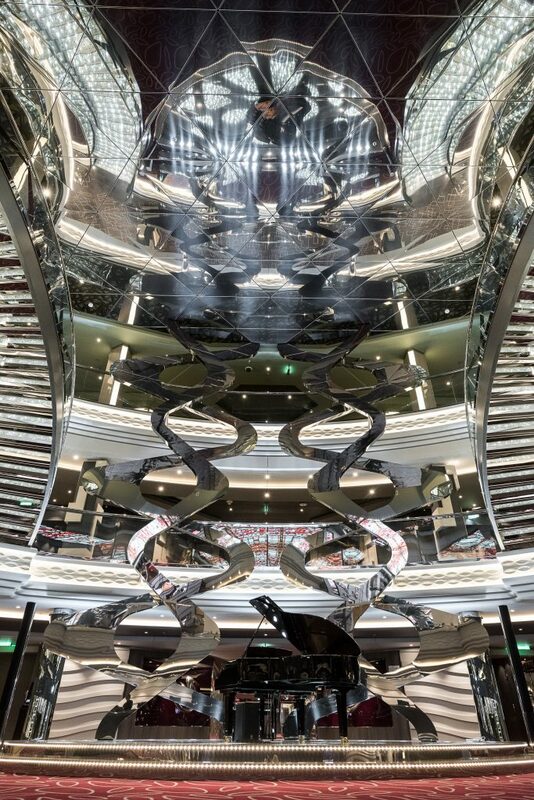 If you haven’t been on an MSC Cruises ship before, don’t miss my ship review of MSC Meraviglia which you can read here. 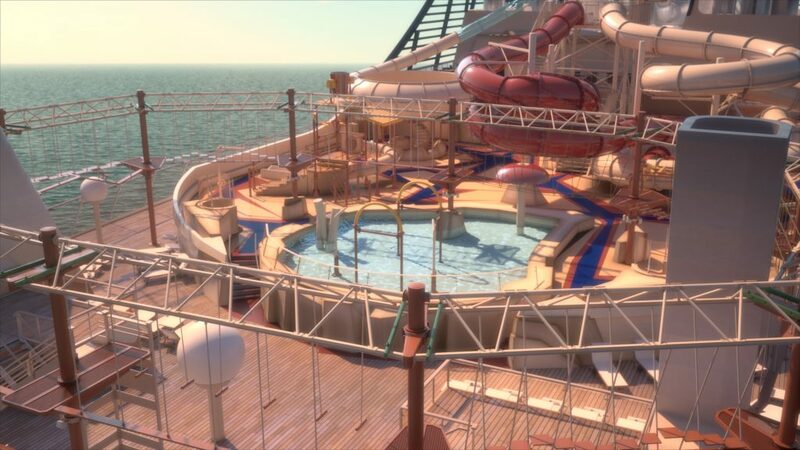 You can find out more about MSC Cruises via their official website. I have recently been nominated for two very prestigious blog awards – a UK Blog Award and a World of Cruising Wave Award. Voting for both closes in December. If you enjoy reading my blog, and have a few moments to spare, I would love your vote and support. You can access the forms via the links below. 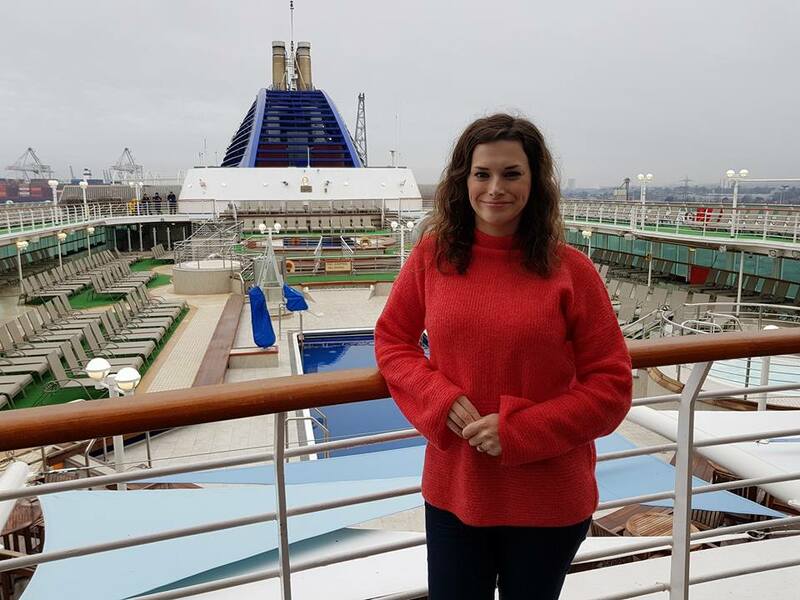 You’ll find me listed as The Cruise Blogger (Anna Twitchin).